Operated by professional locksmith Gary Aumann who has over 50 years of experience in the industry. He has worked with everything, from corporate buildings to multi-story highrises, residential homes, aeroplanes, vehicles and so much more. We’ll come to your location as soon as you call with all the right tools, so you can gain entry back into your business, home or vehicle in no time at all. We do everything from lock repairs to lock installation, emergency services and so much more and our experience enables us to perform any lockout service in record time. If you would like to find out more about our locksmith services, please don't hesitate to give us a call. We'd be more than happy to come out to your location to fix your lock for you or we could give you a quote for any of our services over the phone. Garry is the commensurate professional. When I'm not available or unable to assist, I trust Garry "The Keyman" Aumann to give my customers the level of service that I would strive to deliver. He's my go to guy for difficult jobs, he should be yours also! Fast Service and did the job perfectly. 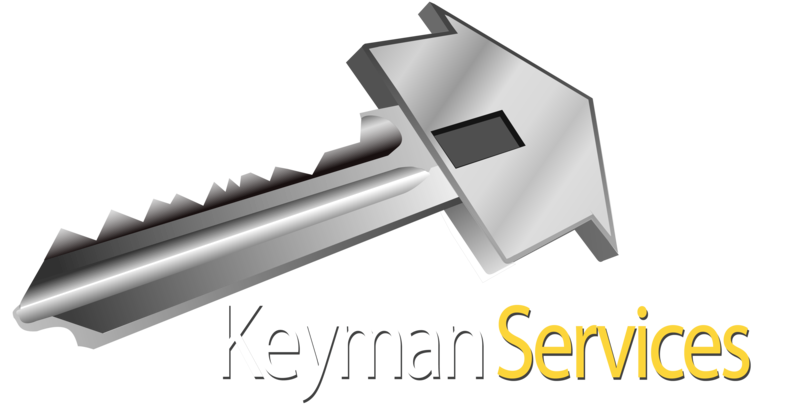 Can highly recommend Keyman Services! Locked out because you have lost your keys or locked them inside? Call Now. Our Gold Coast locksmiths offer a mobile service to most locations on the Gold Coast and are able to cut keys for almost any type of boat, caravan, motorhome and even motorbikes, on-site. For all your automotive - small cars and light commercial vehicles, Garry from Keyman Services recommends the team at Brendan Duggan Locksmiths. 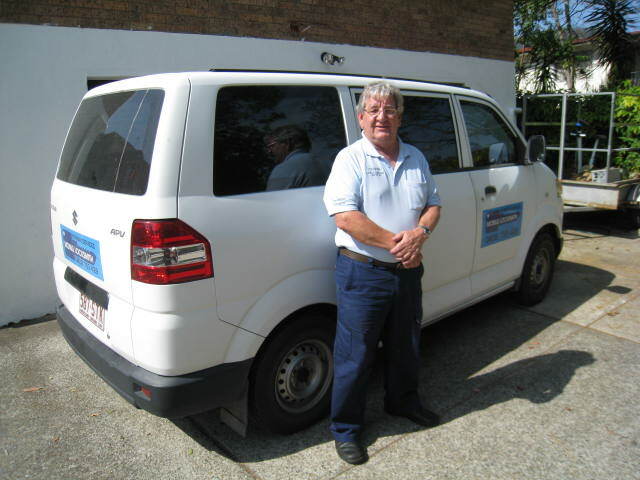 Brendan and his team are available on 0412764148 24 hours a day, 7 days a week. Our Gold Coast locksmiths are able to get to almost any location you can think of, and our extensive knowledge on the local area enables us to get there in the shortest possible time. Our locksmiths Gold Coast can also get your patio bolt installed and maintained, with break in repairs also provided. Workshop located at rear of 41 Nerang-Broadbeach Road, Nerang 4211. Please phone ahead to arrange appointment. © 2019 Copyright Keyman Services Gold Coast Locksmiths.